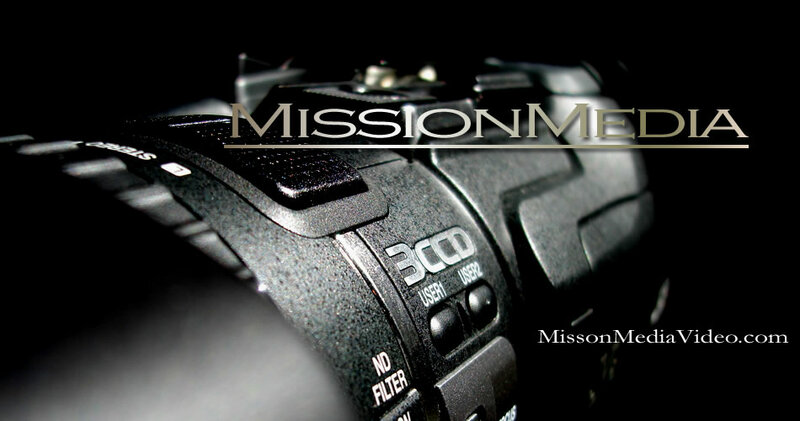 Cutting edge video production and web collaboration in Sarasota, Florida. 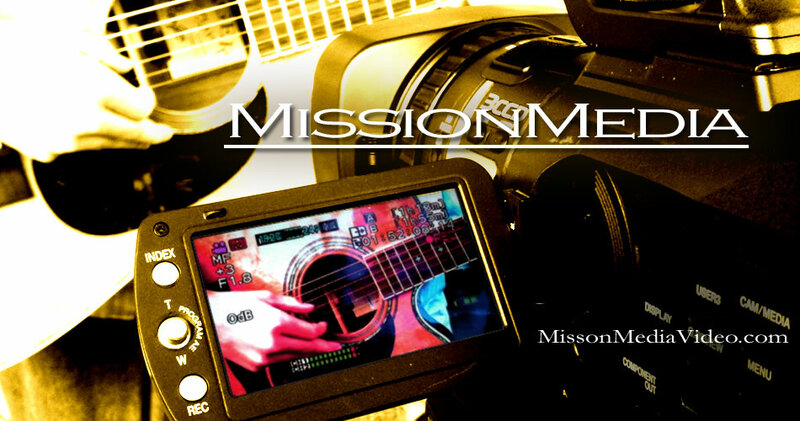 Mission Media is a company on the forefront of technology offering custom video and web services for a variety of applications at any budget. Our video services include solutions for business advertising and promotion, wedding and event videography, productions for non-profit organizations, and more. 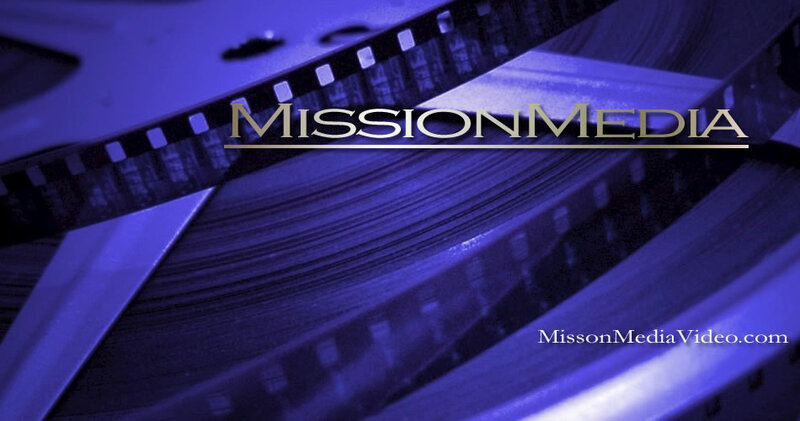 We offer distribution in a number of formats including streaming web upload, Blu-ray, and DVD. Mission Media is glad to work directly with clients to ensure top quality productions customized to their specific needs. 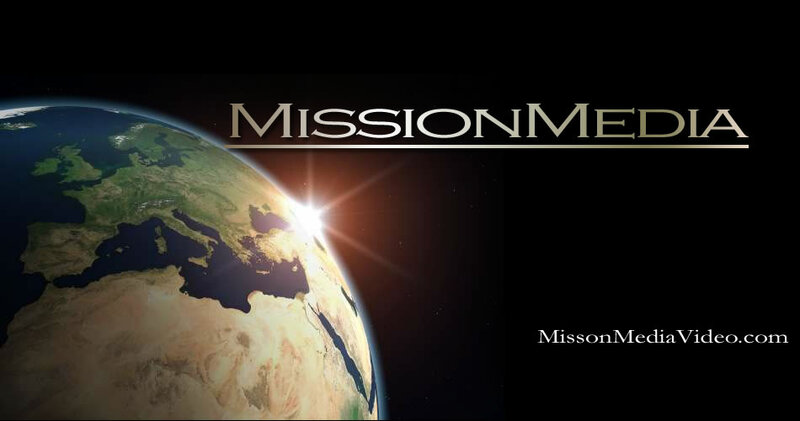 Web collaboration at Mission Media includes website design and mobile web marketing as well as video streaming services. Our streaming services can be integrated with video services available from Mission Media to facilitate our clients in harnessing the power of web video. Feel free to call or email with questions or custom requests.